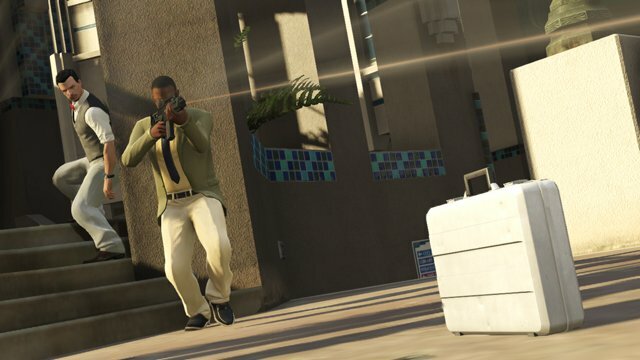 Grand Theft Auto 5 will look a little different than normal the next few days. Rockstar Games is hosting a multiplayer weekend event inspired by the latest DLC, the Business Update. The Business Update introduces a slew of luxury items to the game. Players can dress up in a range of classy attire like suits, skirts and vests and then cruise the town in three new sports cars. They can also take to the skies with the new Vestra jet. While these items have to be purchased in GTA Online, you can get them for no charge in Story Mode. Additionally, this DLC introduced 14 jobs to GTA Online. 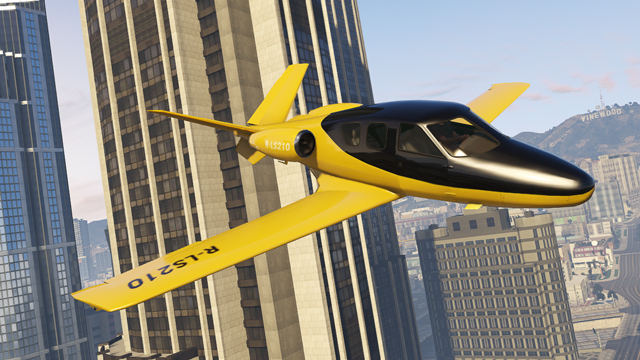 These new jobs include four air races featuring the Vestra, four land races designed for the new sports cars, and a Survival match at the Maze Bank Tower. The Business Update weekend, running from today until March 9th, gives players a new opportunity to earn cash. They can steal Ocelot Jackals and then sell them at the docks. That should help you earn enough scratch to buy some of the luxury items introduced in the DLC. This weekend is also a good chance to improve your character. Land races provide 50% more reputation points than usual, while air races give out 50% more cash. Special crates loaded with RP and high-end weaponry will appear throughout the Los Santos financial district and other locations. There are a couple contests for players to earn, too. 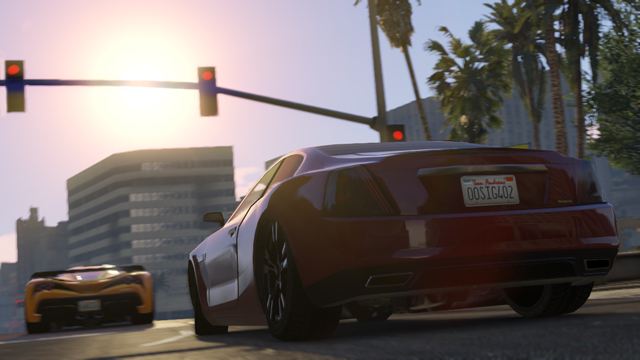 Rockstar will give out $1 million in in-game cash to the five players with the best Snapmatic photos tagged #BUSINESS. They're also hosting a Better Business Sweepstakes outside of the game. The five grand prize winners for that contest will get a Merryweather Security camo cap and Trevor Phillips Industries tee. Rockstar is starting off the weekend event with an official livestream event. You can watch it at the Rockstar YouTube channel or Twitch channel. Players will also be hosting their own streams throughout the weekend. Rockstar posted a list of featured streams on their newswire. 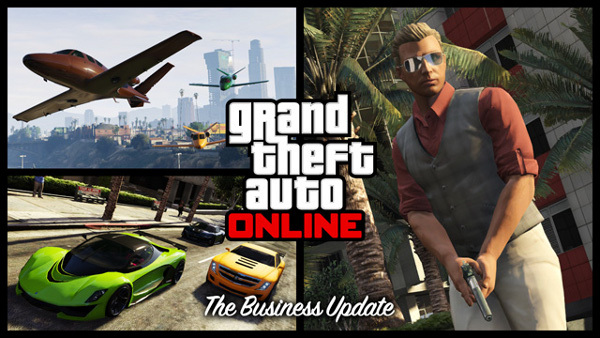 If you haven't downloaded the Business Update yet, you can grab it from the in-game store in the pause menu. Before you can get the DLC, though, you'll have to install title update 1.11. Xbox 360 owners have to download a compatibility pack as well. You've got some time to get this new content, though. Unlike the Valentine's Day DLC, there's no time limit for the Business Update content.